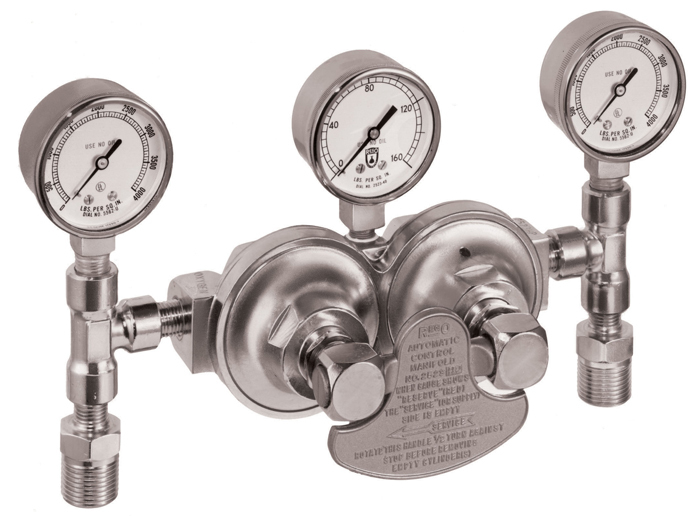 Automatic Changeover Regulators are designed for industry convenience as they automatically switch from one gas bottle to another when one is emptied. The M2523HP series is specifically used for the industrial set ups where there are reserve cylinders to ensure that the supply of gas is not interrupted. 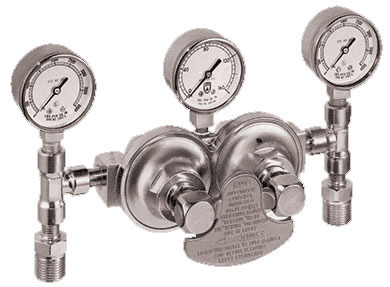 These automatic changeover regulators are compatible for use with oxygen, hydrogen, nitrous oxide, carbon dioxide, helium, argon, and nitrogen.